Global Vending Service has decades of expertise providing total workplace refreshment solutions, but we have never lost our personal touch! 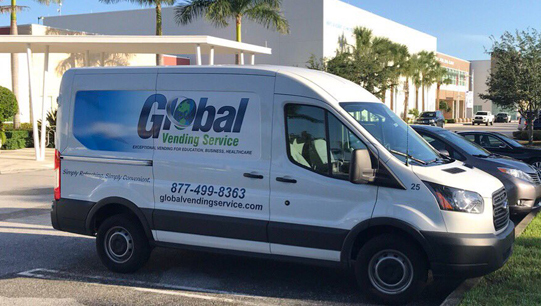 Founded in 1983, at the age of 21, by Jay Holstein; Global Vending was started to provide vending services throughout the Baltimore Metropolitan region, which has now expanded to include vending management across the country. Within his first ten years of operation, Jay built his company into one of the largest independently owned vending companies on the east coast. Always on the forefront of vending technology. Jay tailors each account to the unique needs of his clients, which allow him to identify profitable opportunities, squeezing efficiency from every corner, to find clients new profit streams. 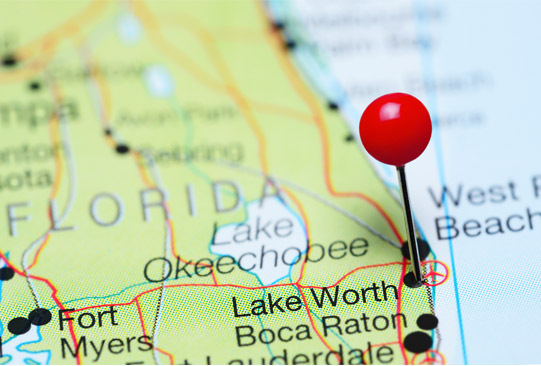 Global Vending is now headquartered in Lake Worth, Florida. Still owned by the Holstein family, anything but superior customer service is unacceptable, Jay and Sherri still manage the day to day activities associated with every account. Motivated, results driven leader, with an innate ability to positively influence bottom line success. Jay practices a hands on management style that keeps him involved with every aspect of design and implementation for each and every account. He chooses the product, plans the inventory mix, and buys brand new, state of the art equipment that entices the customer to spend their disposable income on our unique offerings, rather then settle for a simple can of coke. We are the TEAM, with the resources, and pride of ownership that no large, multi-national corporation can bring to the table. Jay's success can be traced directly to superior customer service; so when we say we offer 24/7 customer service on any issues, down to a coin jam, we mean it! 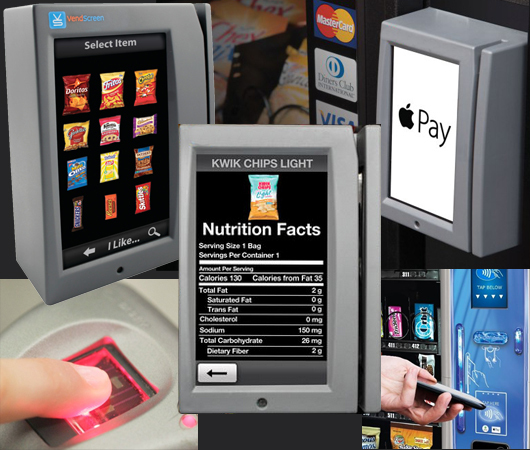 Always at the forefront of vending technology, Global utilizes the latest in vending accessories, including cashless payment systems, smart phone payment options, high tech equipment, and self serve kiosk mini-markets. We will provide you with brand new machines, equipped with, energy saving technology, that are ADA compliant. In addition, our machines are equipped with remote data transmission devices, which remotely alerts us through our customer service hotline, of any service issue, and low inventory, 24/7.